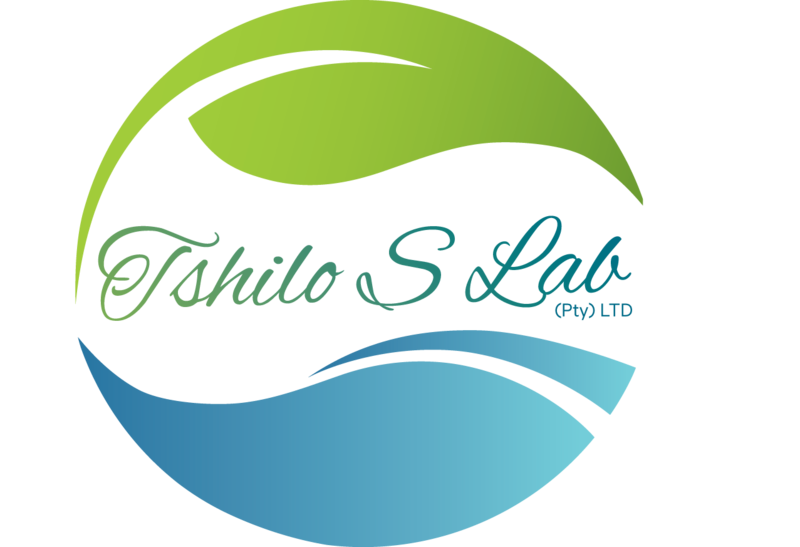 TSHILO S LAB (Pty) LTD offers selected services in the field of environmental control and Maintenance. Since it’s established in 2013 by Ms Tshabedi Johannah, it has grown to become a leader in the fields in which it operates. We are based in Magaliesburg but have undertaken work across the width and breadth of Gauteng. We stay true to our core values and aim to do our work with professionalism and integrity, and through this, to contribute to the management of our natural environment on which we all depend. We work closely with a range of other consultancy companies and aim to grow and develop long-lasting and mutually beneficial relationships with our clients and partners.